Makeup is an essential part of the bridal attire as it helps to highlight the true beauty of a bride. And in the midst of wedding functions, it is almost impossible for you to visit a salon. So, it becomes important that you have your own stash of makeup products. Besides this, there are also some basic things that you need to keep in mind while buying. And to help you out, we have listed some things to keep in mind while buying your bridal makeup. Whether it is a lipstick, or a foundation always make sure that you choose the right product according to your skin tone. Opt for the products which bring out your best features. And before making a purchase, make sure you patch test and then, stock up. 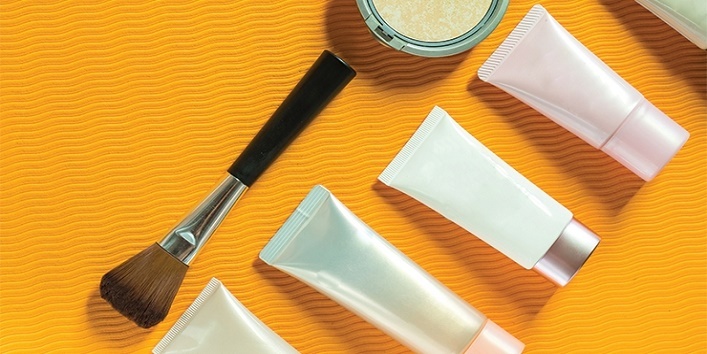 Never opt for low-quality skincare and makeup products. Try to invest in those products that not only last longer but also provide you the best results. 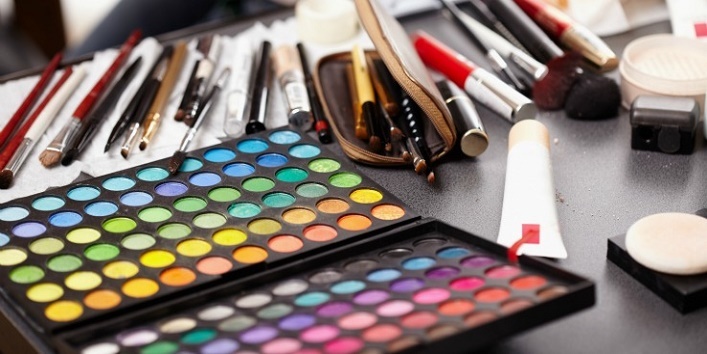 You can also opt for versatile makeup products that you can use for more than one job. This simple tip will help in saving your time, energy, and space. As a bride-to-be, you need to attend various ceremonies and functions. And during that entire duration, it is almost impossible for you to reapply makeup. 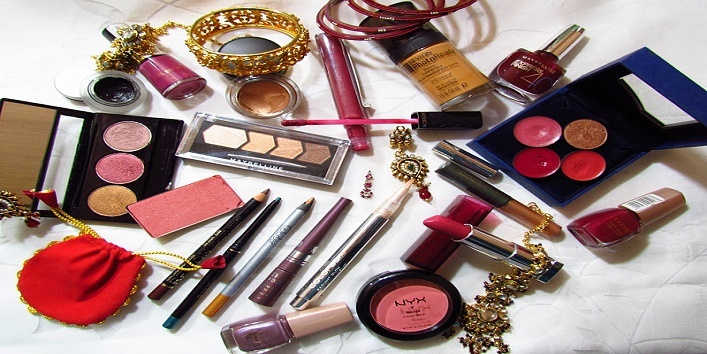 So, it is advised that you should look for the makeup products which are specially designed to last for a longer period of time. In this way, you can easily solve the problem of the frequent touch-ups. Buying makeup for your bridal attire is an important investment. So, before you put your money down, make sure you read all the reviews regarding the product that you are interested in buying. 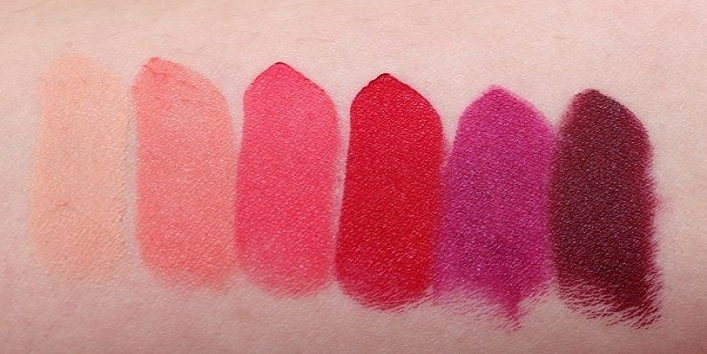 There are many beauty bloggers, professionals who post honest reviews about the products. This simple tip will later help you to get a better insight and will help you in making an informed decision. It is not necessary to buy everything new. If you have some basic products which can work then, you can stick to them. Always make sure that you prepare a checklist before you head to beauty store as no one wants to mess up their bridal look. Many people mistook the use of concealer and foundation. 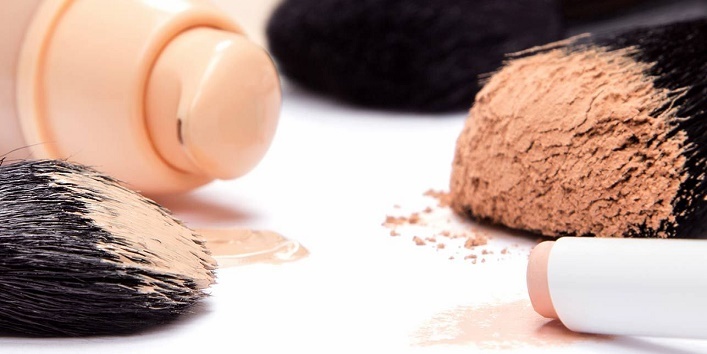 A concealer is meant for covering or concealing the small areas while the foundation offers a full coverage to your face. Besides this, if you have a dry skin then, you should opt for a liquid concealer. And if you have panda eyes then, opt for a concealer which offers medium coverage. If you are buying a new product or a brand, it is safe to use a small size product first. This simple tip will help save a lot of money as there are chances that the product may not suit your skin, or you may not like it. So, it is always best to buy a small bottle and if you like the product then, you can go ahead with the bigger one later. 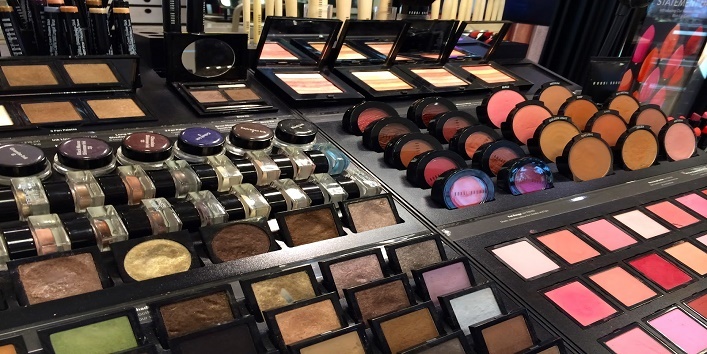 And at some time if you feel you are unsure about the makeup products then, ask for help from a close friend or a relative to help you buy the best. You never know it might help you to make a right choice. 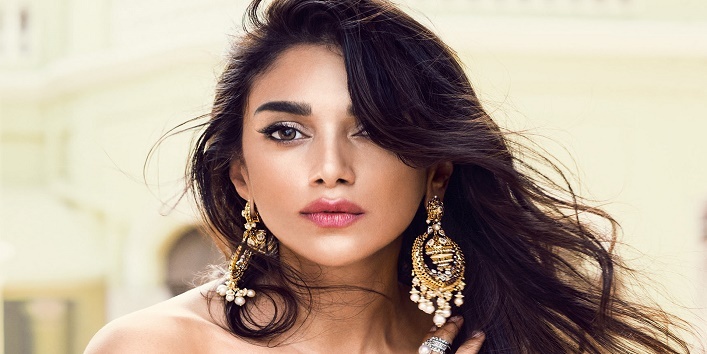 So, these are the few things to keep in mind while buying your bridal makeup.